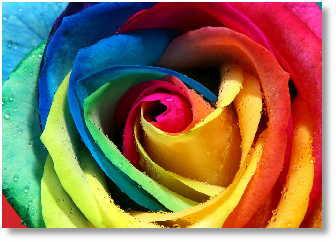 Home » Post tagged "NLP"
I just wanted to let you know the “Work one-to-one with Hemal” page has been updated, you are welcome to check it out. 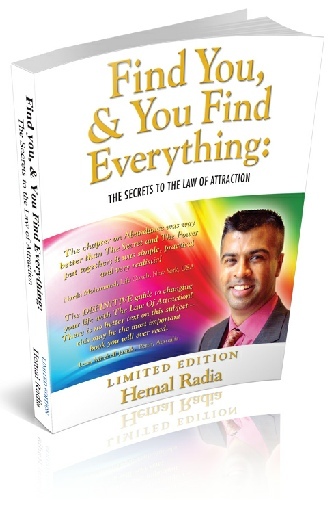 Feel free to check out the information at the above link and contact me at Hemal@ManifestingandLawofAttraction.com. Many of you have been asking about it and there will only be so many I will be able to work with one-to-one on a monthly basis.